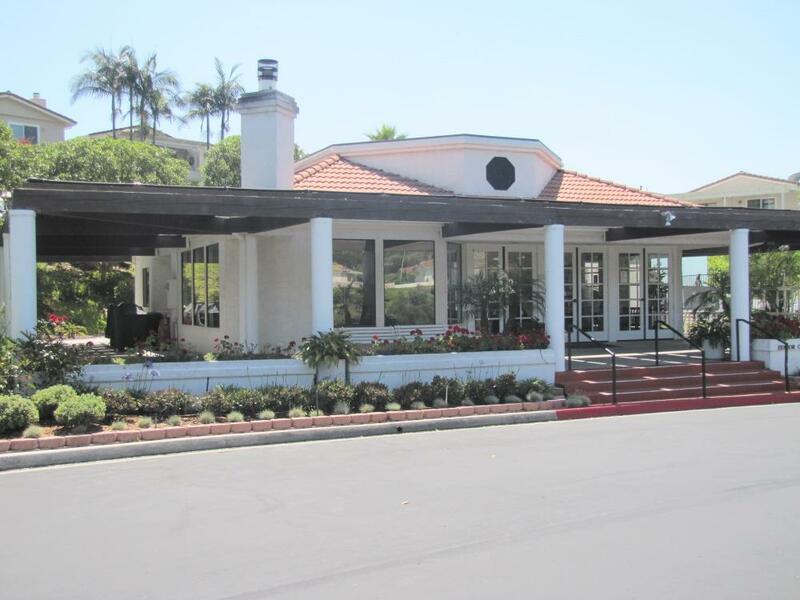 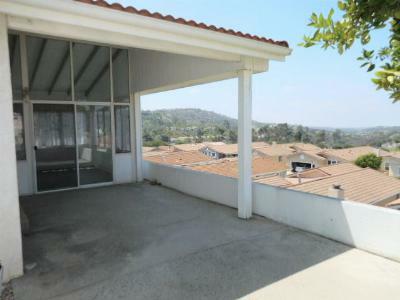 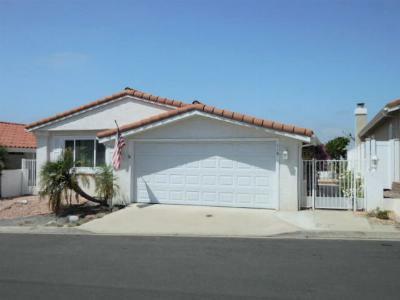 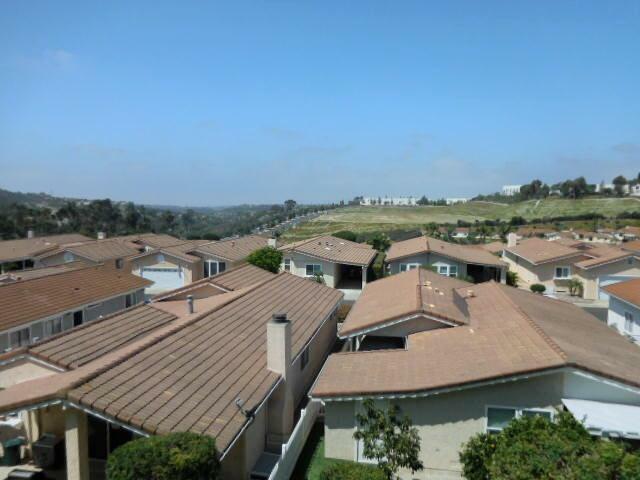 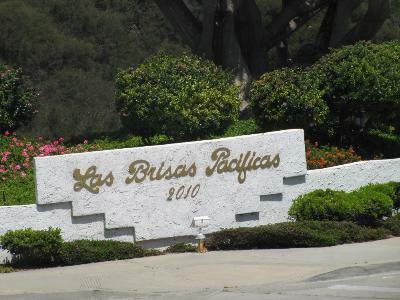 Great 55+ Gated Community of Las Brisas Pacificas in western San Marcos. 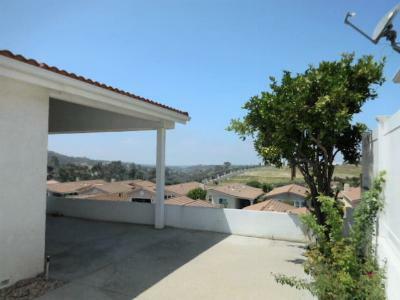 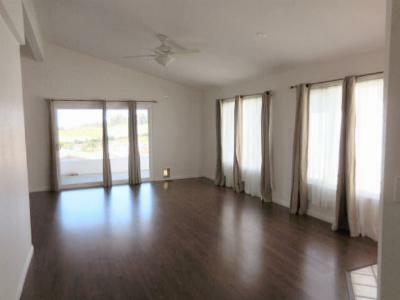 Westward VIEWS of OCean and Sunsets, High on a hill....Single story single family home available right away. 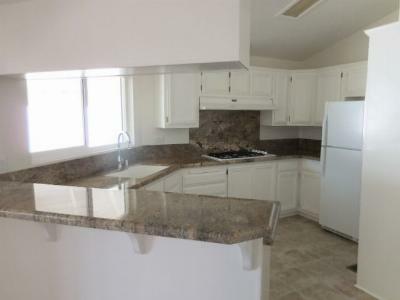 Upgraded windows, granite counters in the kitchen, all vinyl flooring (No carpeting). 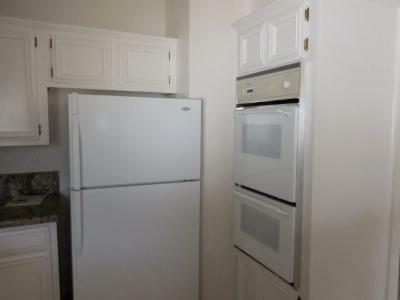 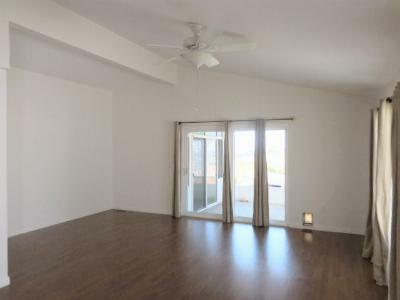 Refrigerator, AC, VIEWS, private patio yard. 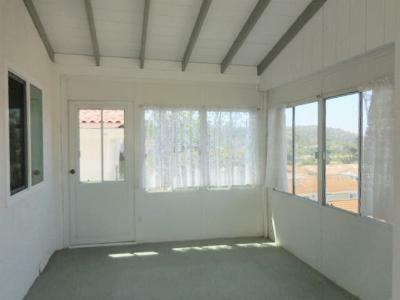 Extra room is enclosed sunroom accesible from the patio. 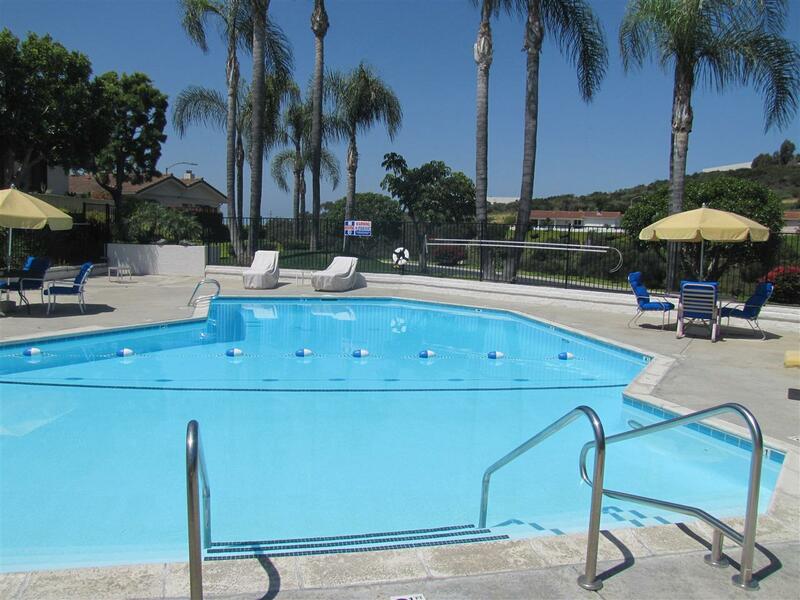 Thiis excellent community has a solar heated year round pool and spa and large clubhouse with many activities for 55+ residents.